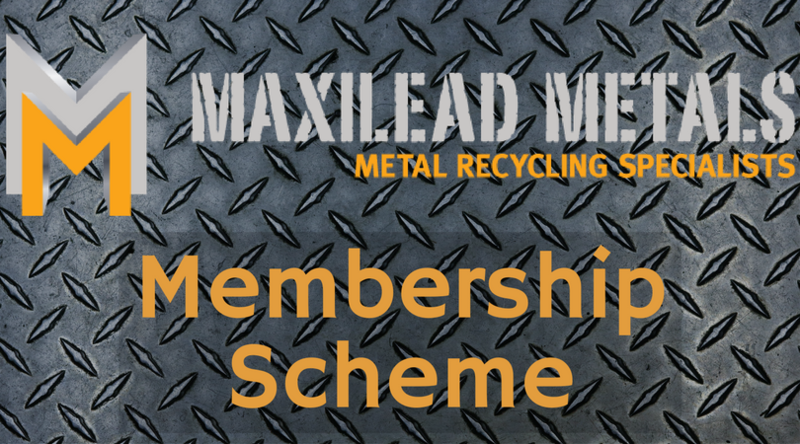 Maxilead Metals are scrap metal recycling specialists, we recycle ferrous and non-ferrous metals for clients across the UK. 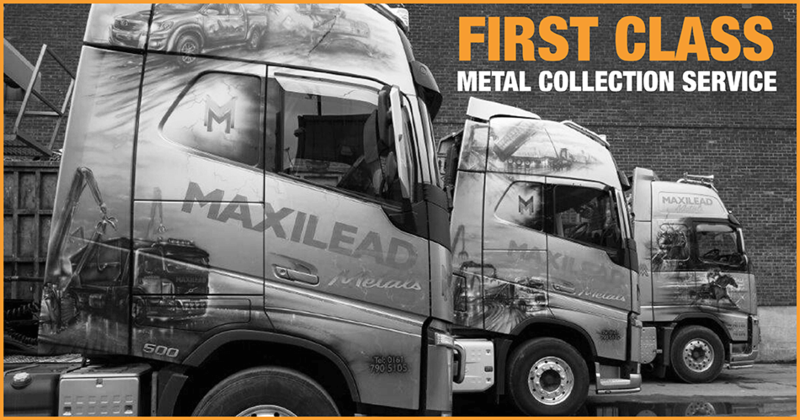 Maxilead Metals own an extensive, modern vehicle fleet – ensuring our UK clients receive a flexible, efficient metal collection service. 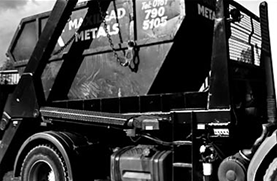 Maxilead Metals provide commercial skip hire services to suit your needs. 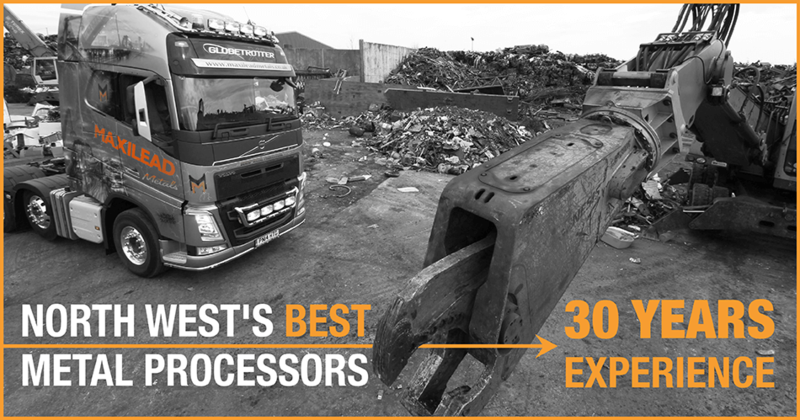 Maxilead Metals provide efficient, cost-effective recycling solutions for waste electrical and electronic equipment (WEEE). 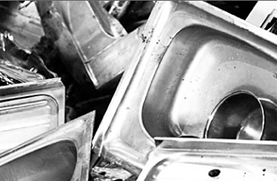 Using the latest technology, Maxilead Metals’ scrap metal analysis service is ideal for metal grading and segregation. 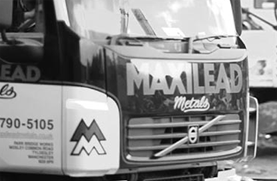 Maxilead Metals are an Accredited Treatment Facility for end of life vehicles and vehicle recycling. 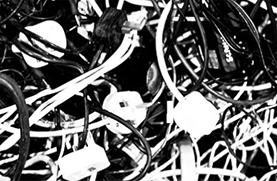 Check us out of Facebook. 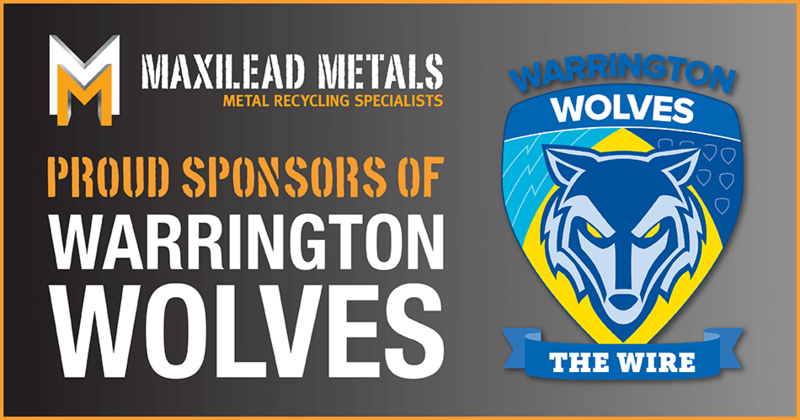 Please complete the form below and we will get back to you with availability and pricing. 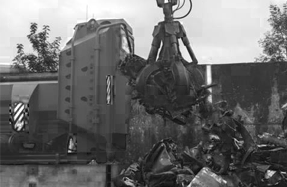 ** V5 Document / Log Book is required. 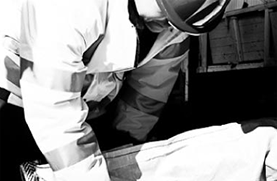 We will complete all DVLA paperwork. 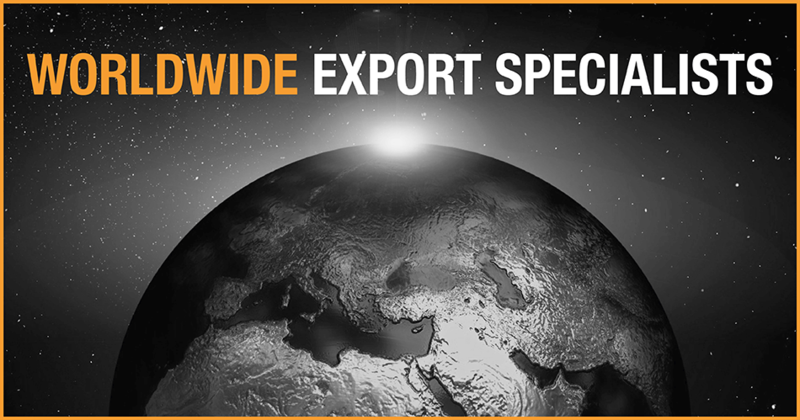 Please complete the form below and we will get back to you with our best price.